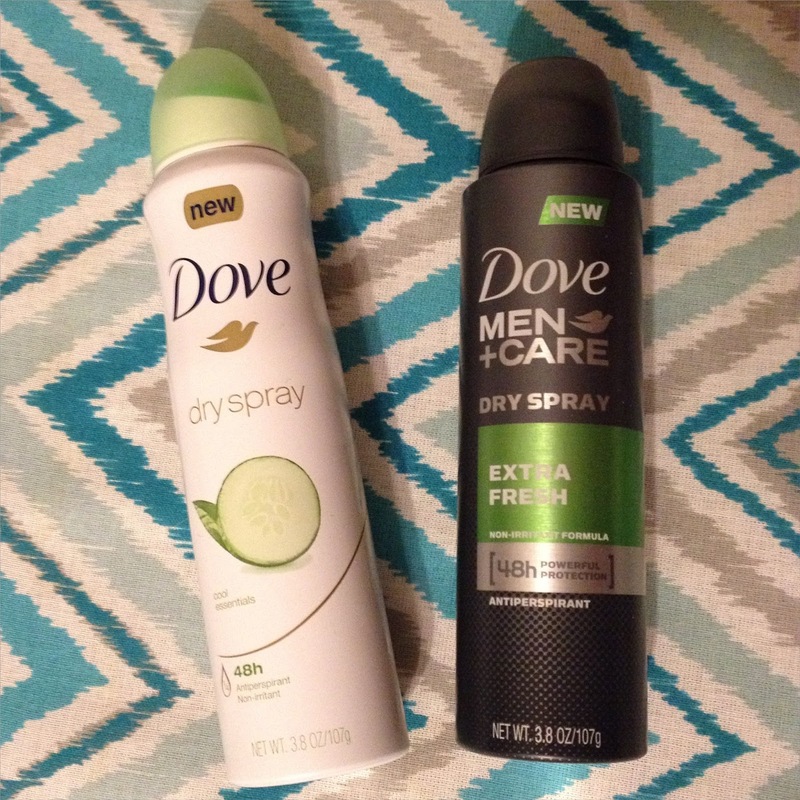 I recently became a reviewer for Influenster with my first Vbox containing Dove Dry Spray for both men and women. Although I am typically not a fan of using deodorants with Aluminum Chlorohydrate, this spray was a fun alternative to regular stick deodorants and accomplished it's purpose! The women's cool essentials scent doubles almost as a perfume with enough fragrance to last the whole day. The men's extra fresh smells great through the day as well. 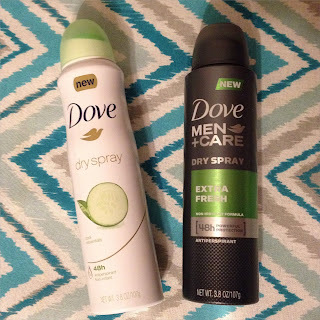 If you want to try these products out for yourself, Target is now offering a $5 giftcard with the purchase of 4 select personal care items, Dove Dry Sprays included! 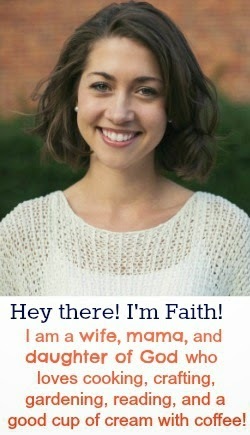 You can find the women's version here. Disclaimer: I received these products free for the purpose of testing and reviewing. This review is honest and based off of my opinion. I'm sure glad I saw this....I saw the bottle yesterday but in my mind I was thinking it was dry shampoo. Boy would I have been surprised!